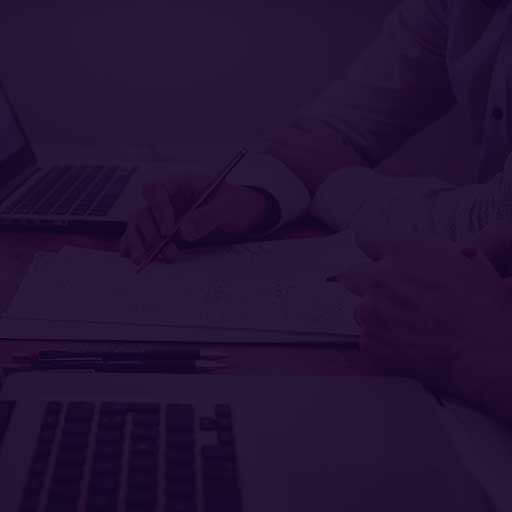 Perception are an exciting mix of cutting edge curiosity and specialist analytics, web app and software devs, competitive Intelligence (BI) and big data strategists at work in the UK, Ireland and the rest of the EU. and long term results for all stakeholders. assist and help at the level you choose. Perception will work with you as a collaborative partner. business and cultural challenges with documented results. quick wins and long term results for all stakeholders. accelerating your skills and can all be provided on-site or off-site. ensure that your data makes an impact. their data and their people. 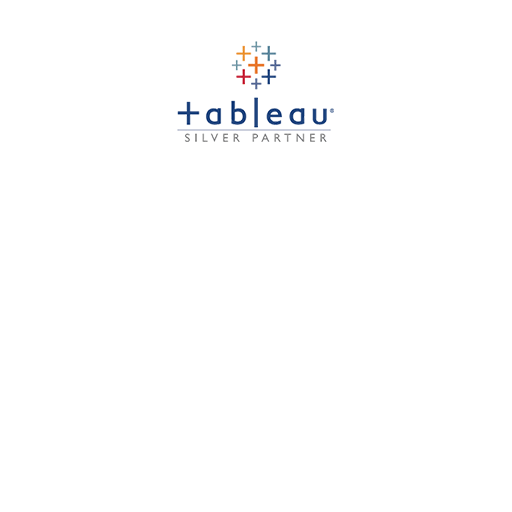 Perception are a Tableau Silver Partner and consult directly on behalf of Tableau. All of our consultants are Degree or Masters qualified in their chosen field and are Tableau Desktop Professionals, Tableau Server Professionals or Tableau Accredited Trainers. We are the only Tableau Partner in Ireland that can provide Tableau Accredited Training and Consulting directly for Tableau. weeks that you may be used to. Perception provide development, services, support and training on Alteryx and carry Alteryx Preferred Partner status. We use and resell Alteryx as both a drag and drop Analytics tool and an ETL tool for analysts and non-analysts alike. Self-Service Data Analytics, repeatable workflow for self-service Business Intelligence, data preparation, data blending, and advanced analytics. and employees with smarter insights. As Ireland and Scotland’s only Logi Analytics Gold Partner, we provide licensing, support and development on the Logi Info Platform. Logi is considered the #1 Analytics Development Platform—recognized by Gartner, Dresner, Nucleus, and Butler. 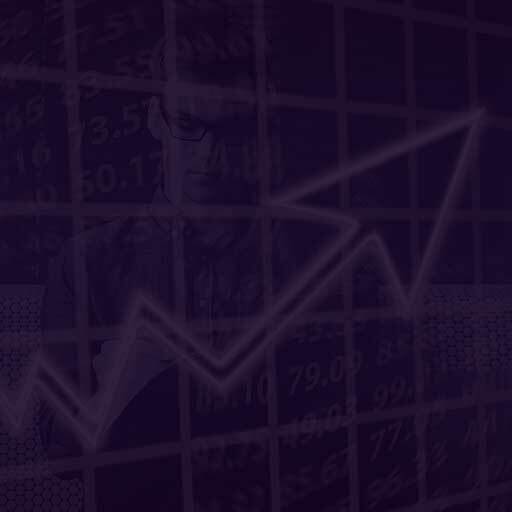 Logi Analytics has over a decade of experience in embedded analytics and powers applications for some of the worlds largest organisations. Perception’s Methodology will ensure that your whole team or organisation is working from one version of the truth. Since we are Agile we can assist the cultural adoption across the whole company. Our extensive experience allows us to challenge the norms and, with your strategy, deliver modern Business Intelligence tools, support and systems into your environment. 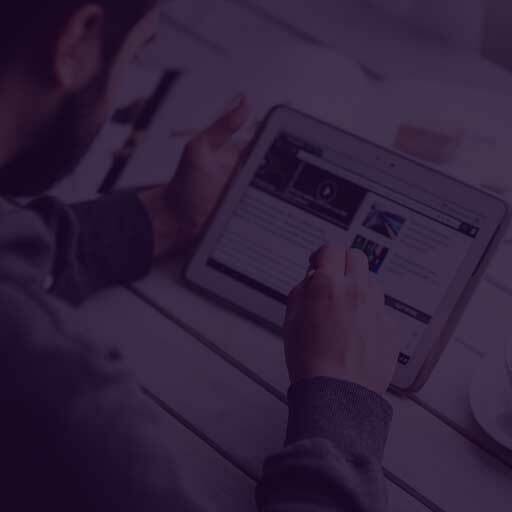 Tableau Training, Alteryx Training, Automation and Integration, Dashboard Development or Extract Transform and Load; whatever your requirement, we would be delighted to hear from you. So call us, write us or tweet us. Speak soon! Join the conversation and be part of the community!